Operation Apache Snow was a military operation of the Vietnam War in the A Shau Valley. The A Shau Valley was an important corridor for moving supplies into South Vietnam and used as staging area for attacks. Previous sweeps of the valley in Operation Delaware and Operation Dewey Canyon had not been able to keep the North Vietnamese Army from operating in the valley. Apache Snow was planned as an operation involving ten battalions. 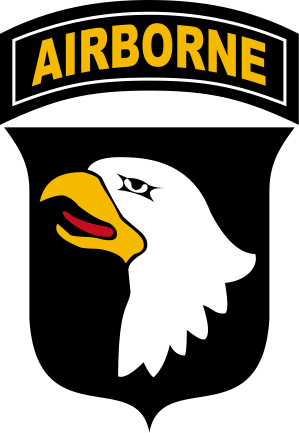 The initial assault force consisted of troops from the 101st Airborne Division, the 187th, 501st, and 506th Infantry Division, and the 1st ARVN Division. The plan was to block escape routes into Laos and assault enemy formations and strongholds. The main objective became Hill 937, the resulting battle known as the Battle of Hamburger Hill. After ten days of fighting and at the cost of heavy losses, US forces managed to capture the hill, only to abandon it two weeks later. Operation Apache Snow continued until 7 June with only little enemy contact. 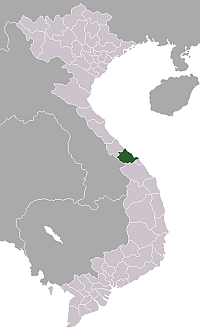 It failed to deny access to the valley to North Vietnamese forces. The valley continued to be used as staging area for attacks in northern South Vietnam.